Chandra McKern joined Pensacola Opera in 2015 as the Managing Director and was named Executive Director in 2018. Previously, Chandra served as the Director of Education and Outreach at Nashville Opera since 2012 where she was responsible for all aspects of the Education and Outreach Programs including the Mary Ragland Young Artist Program. Prior to Nashville Opera, Chandra was the Education Director at Pensacola Opera from 2010-2012 and spent four years working for Goldman Sachs and two years at Rockefeller University in New York. Before transitioning to arts administration, Chandra had an extensive performing career working with opera companies including Tulsa Opera, Opera Birmingham, Nevada Opera, Chicago Opera Theater and Central City Opera. Chandra holds a Bachelor of Music Degree from the University of Northern Iowa and a Master of Music from Indiana University. Chandra is a member of the Leadership Pensacola Class of 2017 and was a member of the 2016 OPERA America’s Leadership Intensive Training Program. Don joined Pensacola Opera as Director of Development in June of 2018. A native of Ohio, he earned his Bachelor’s from Wright State University in Dayton. Prior to this position, Don served 14 years as the Marketing and Communications Director for a large non-profit health care organization in Pensacola. 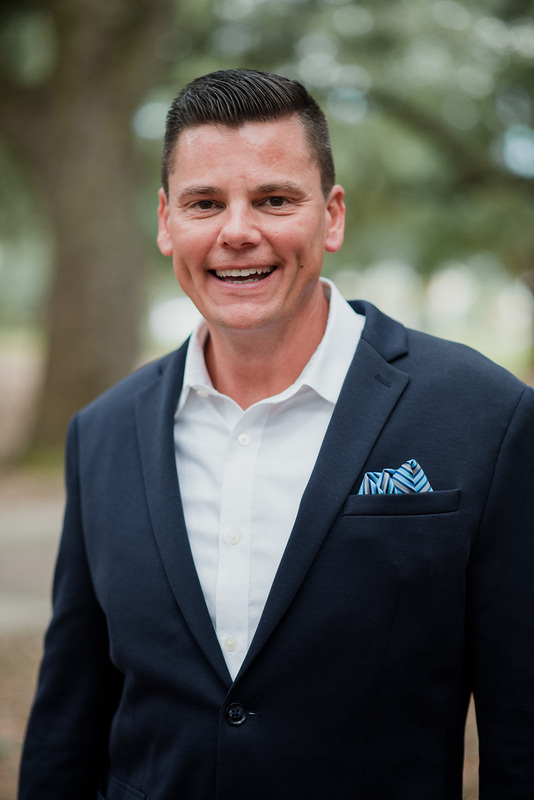 As Director of Development, Don is responsible for planning, organizing, and directing all of Pensacola Opera’s fundraising including major gifts, annual fund, planned giving, special events, and capital campaigns. Cody joined Pensacola Opera in 2017 from professional engagements with Des Moines Metro Opera, Arizona Opera, Hubbard Hall Opera, Florida State Opera, Asheville Lyric Opera, Virginia Opera, Janiec Opera Company, and the Brevard Music Center. 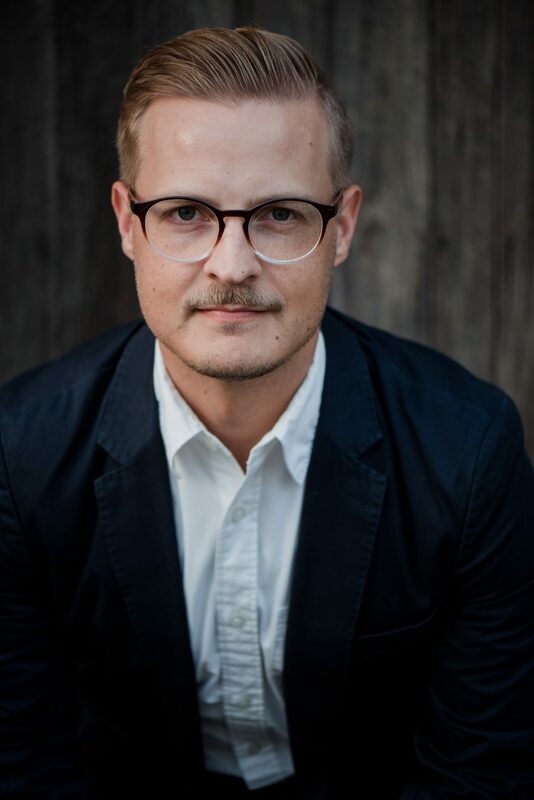 An active pianist, coach, and conductor, Cody holds a Master’s Degree in Collaborative Piano from Florida State University and a Bachelor’s of Music in Piano Performance from Murray State University. In addition to the oversight and administration of Pensacola Opera’s programs dedicated to in-school arts education, Cody will also directly oversee the training of the members of the Artists in Residence Program. 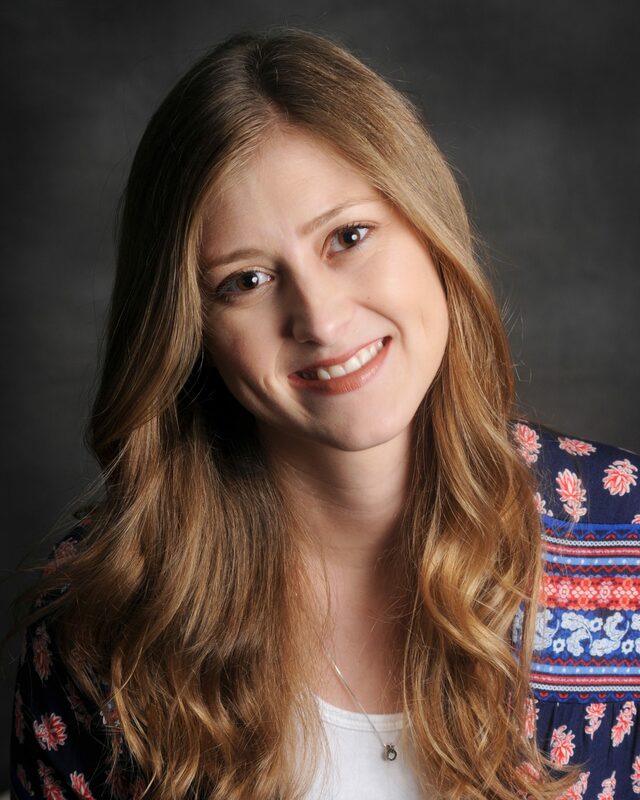 Molly joined Pensacola Opera in March of 2019 after spending time as the marketing specialist at Pensacola Little Theatre. Originally from Southern California, she earned a Bachelor of Science degree in Marketing and Management from California Polytechnic School, Pomona. 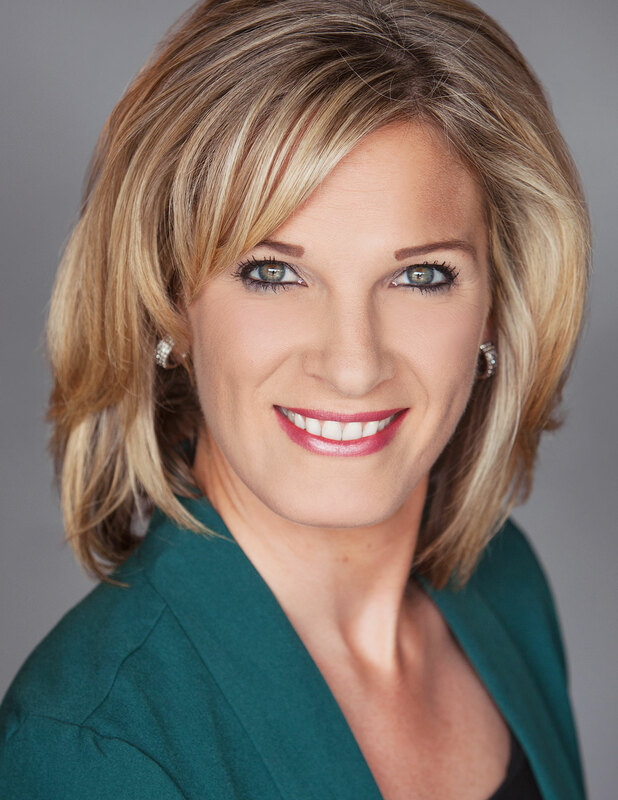 Prior to this position, Molly spent time working across the United States with companies such as The Disneyland Resort, Coca-Cola Refreshments, and LandrumHR. She has also worked extensively as a freelance graphic designer and illustrator. As Director of Marketing at Pensacola Opera, she is responsible for all marketing and public relations efforts, including program advertisements and sponsorship opportunities. ​Kirstin joined the Pensacola Opera as Patron Services Manager in February 2017. 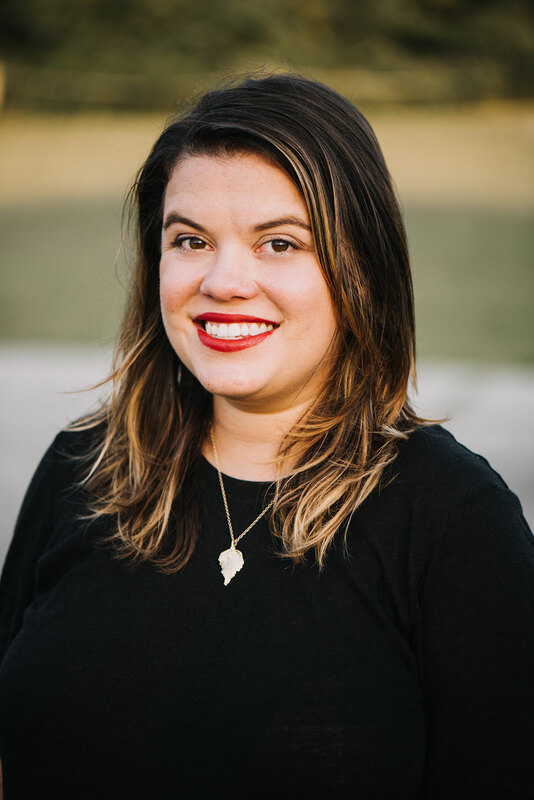 She began her career in Pensacola’s arts community in 2014, at the Pensacola Children’s Chorus where she worked as the Marketing and Communications Coordinator as well as Production Coordinator. She is currently pursuing her Bachelor’s Degree in Marketing Management. In the role of Patron Services Manager, Kirstin manages all ticket sales, donations, and office administration. Dr. Peter Steenblik is the newly appointed Director of Choral Activities at the University of West Florida. 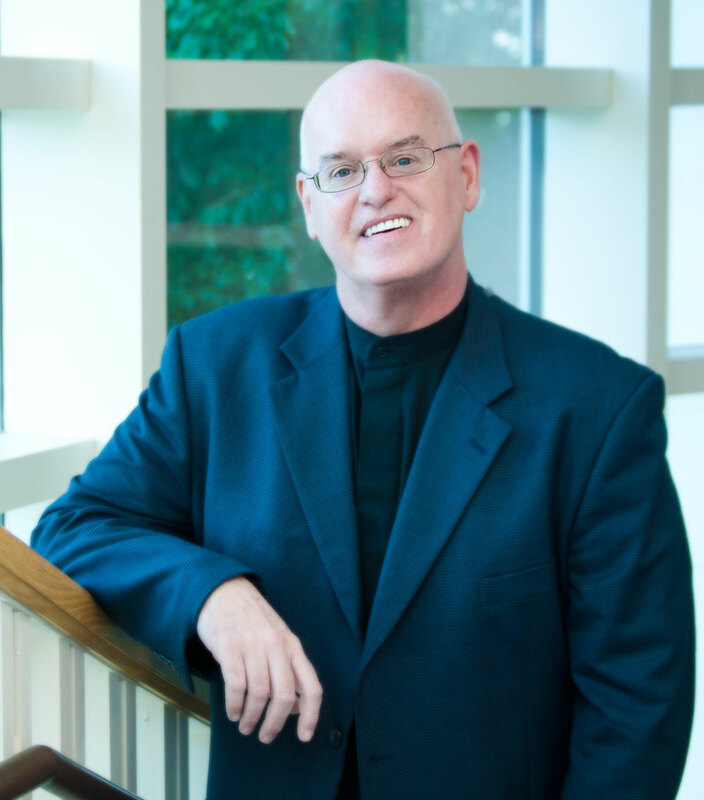 Prior to coming to the gulf coast, he was the director of the Women’s Chorus and Assistant to the Director of Choral Studies while working on a doctoral degree in conducting at the University of North Texas. Originally from Utah, he was Director of Choral Music at Jordan High School for 10 years. 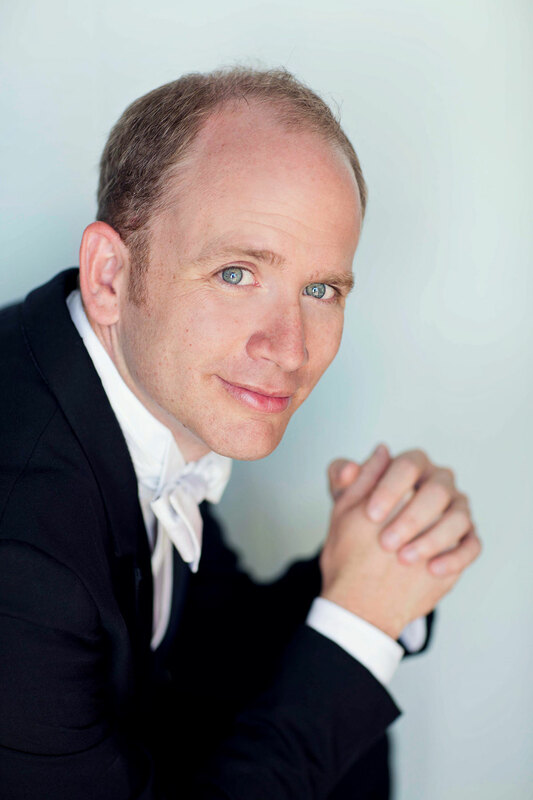 He holds a master’s degree in choral conducting and a bachelor’s in choral music education from the University of Utah.